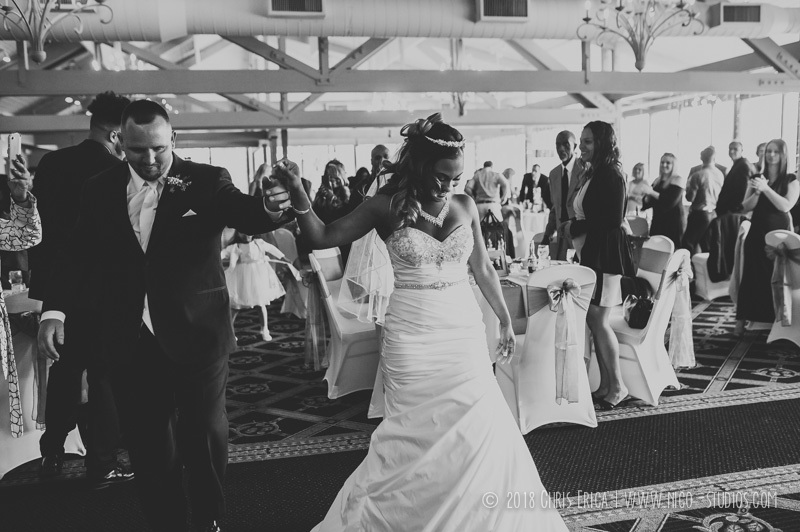 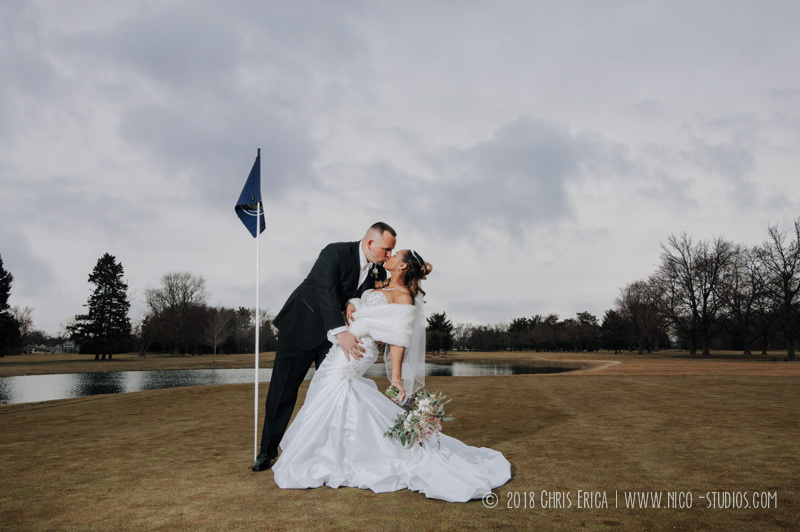 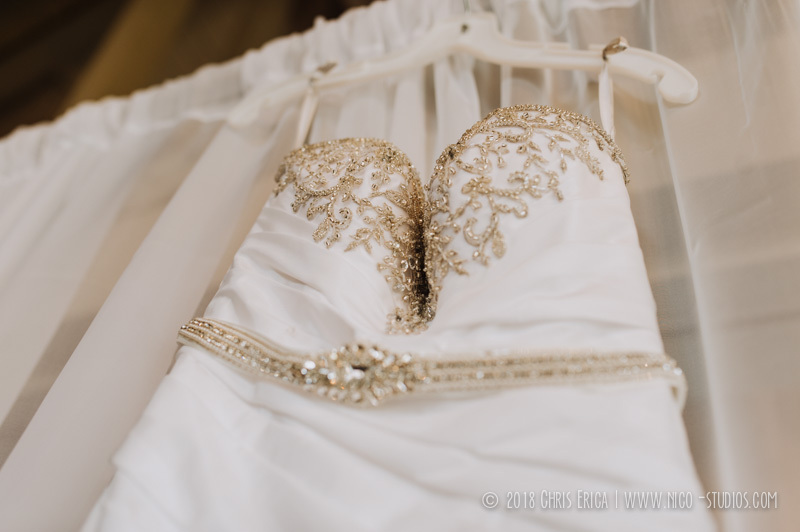 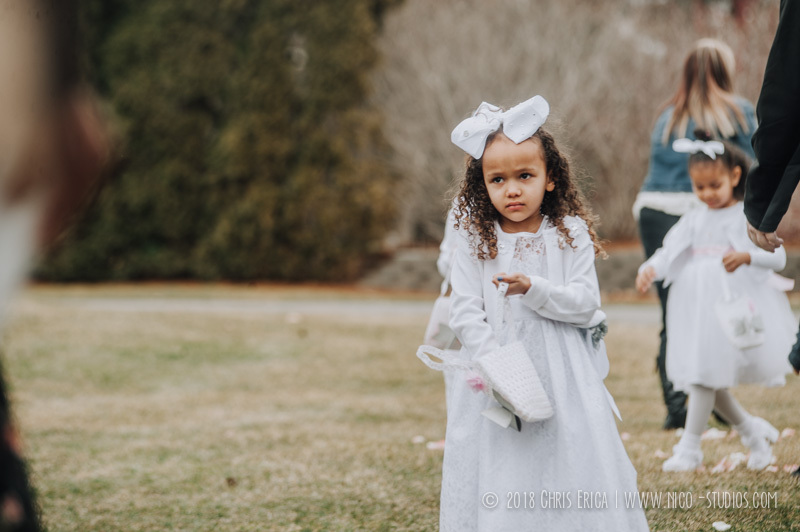 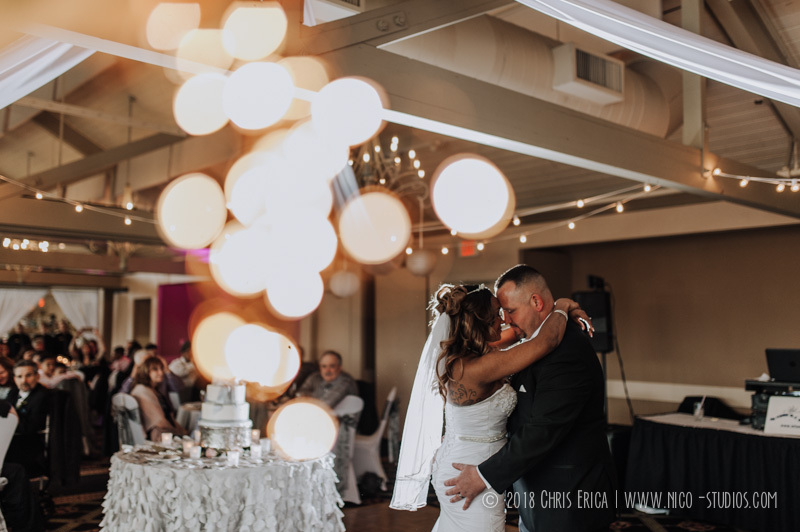 Having a Morris Park Country Club Wedding was just the perfect way to tie the knot for Scherrese and Robert. 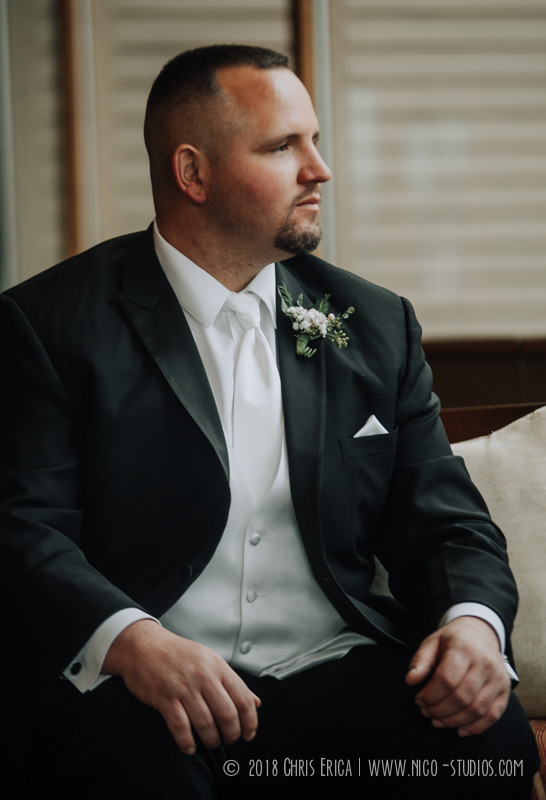 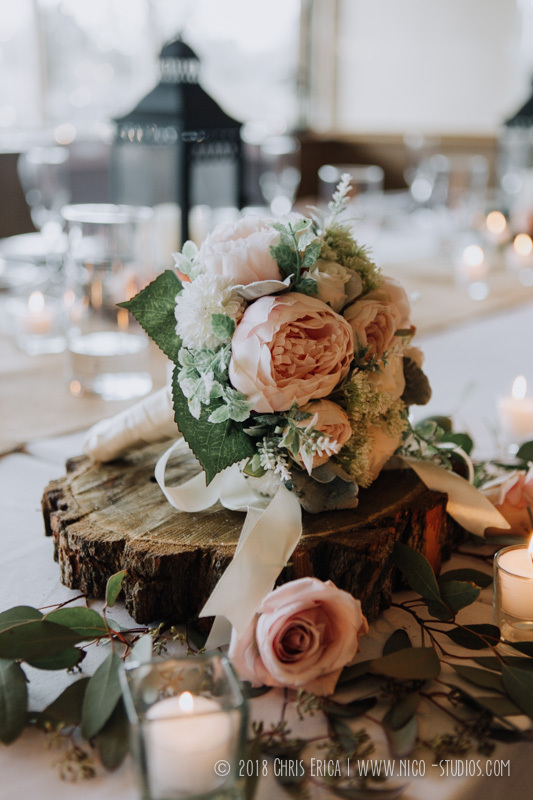 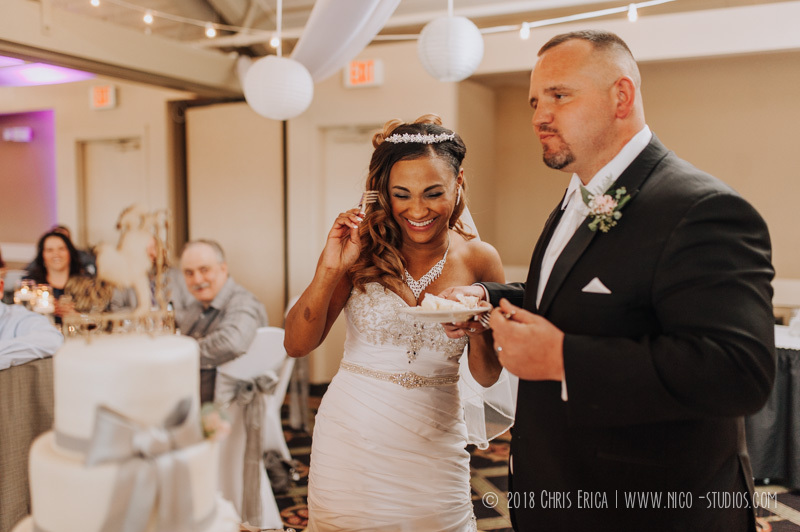 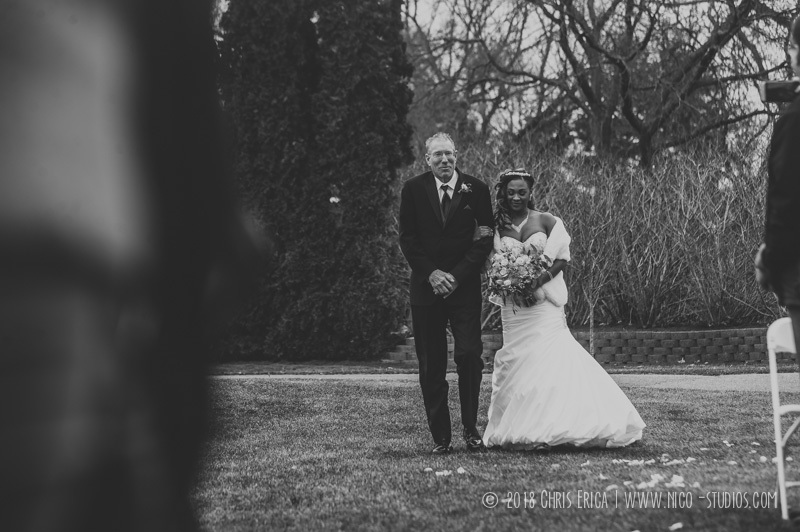 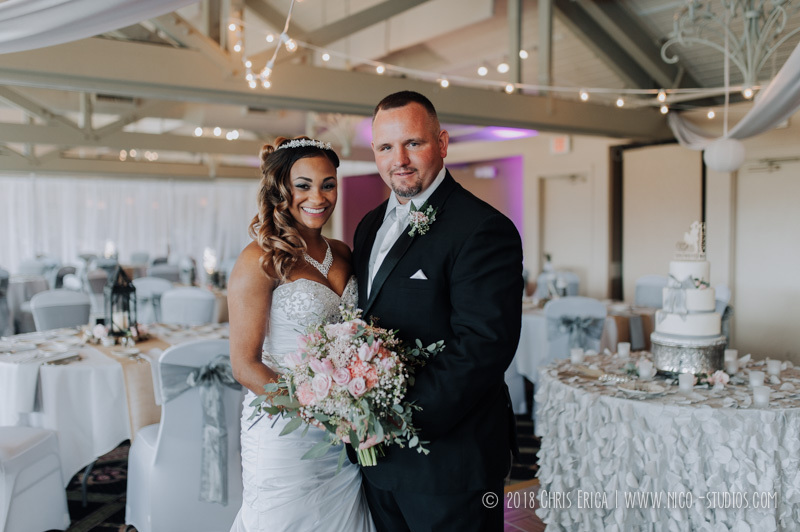 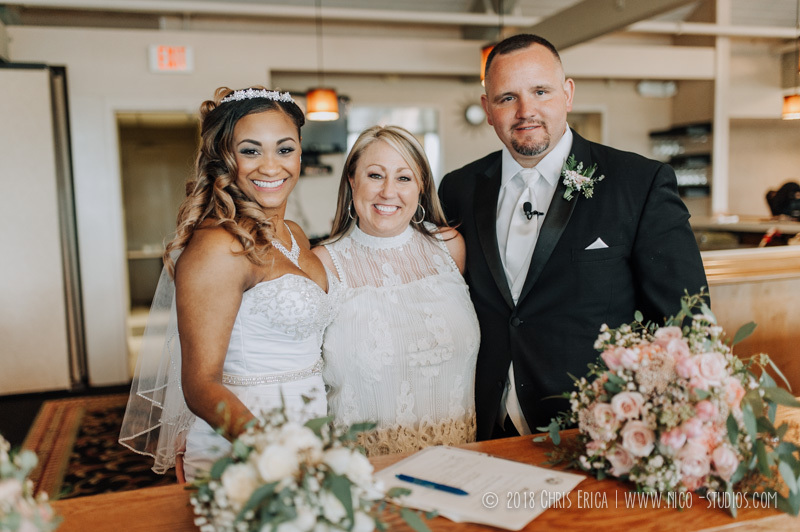 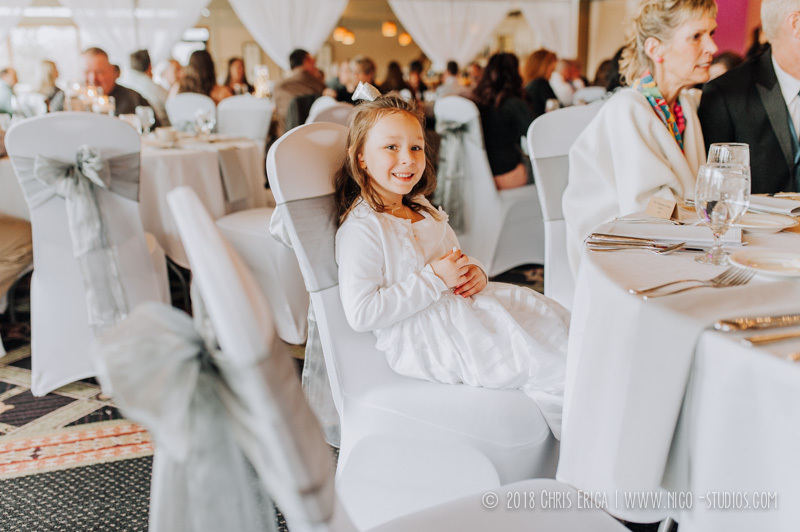 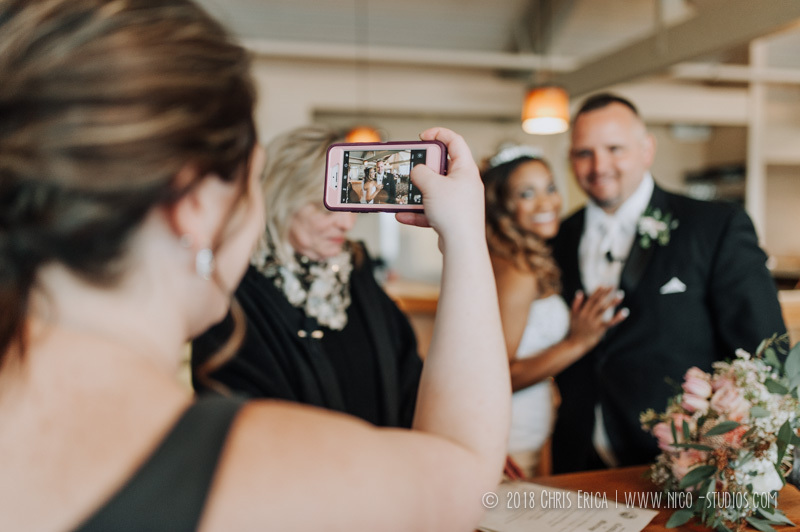 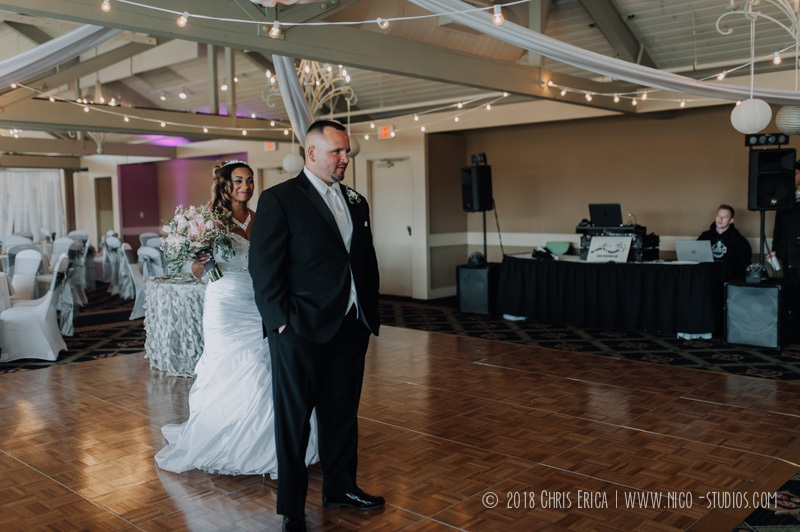 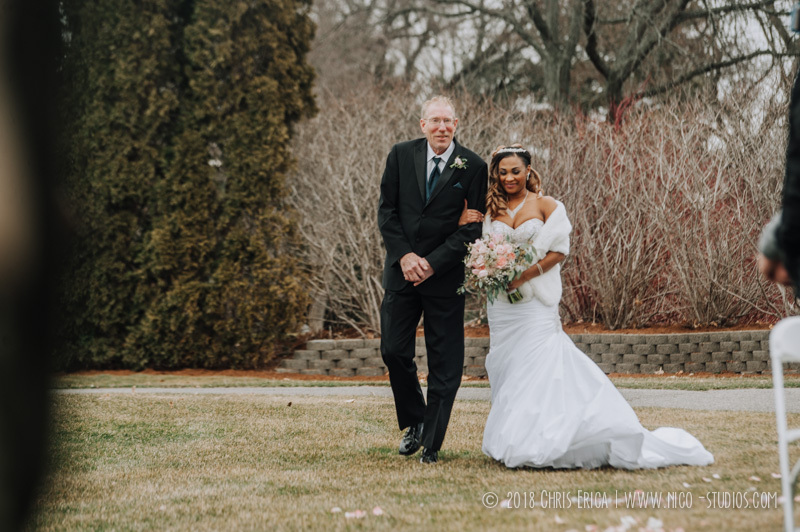 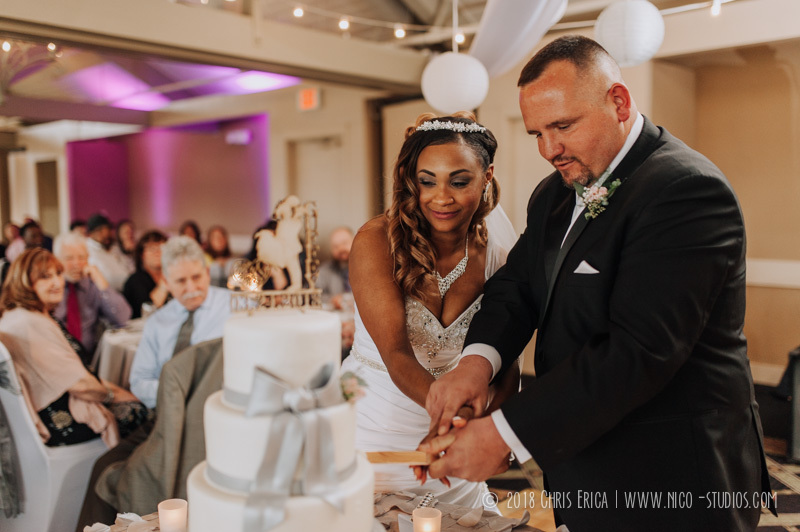 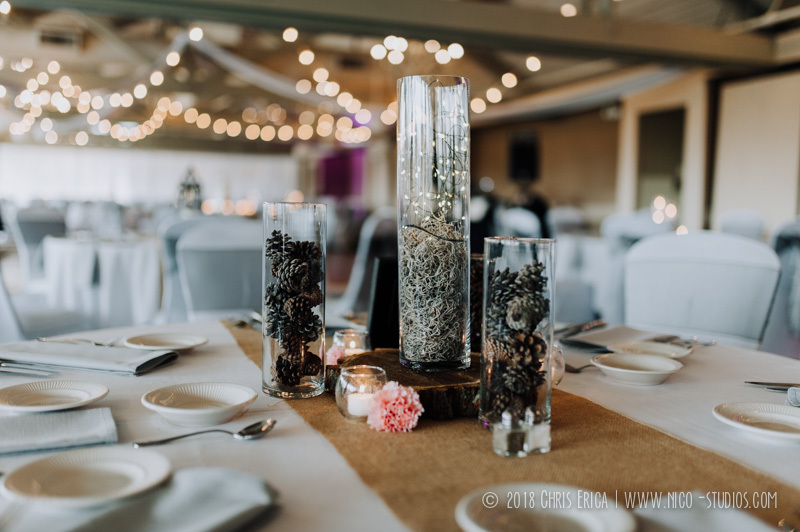 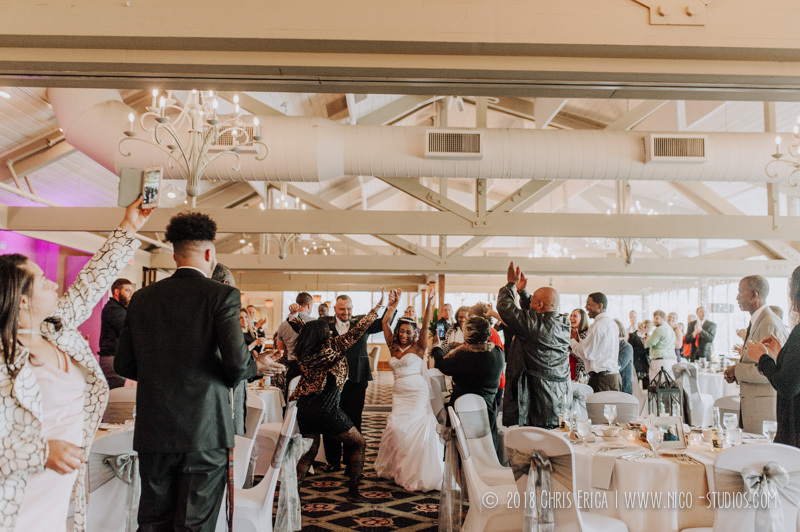 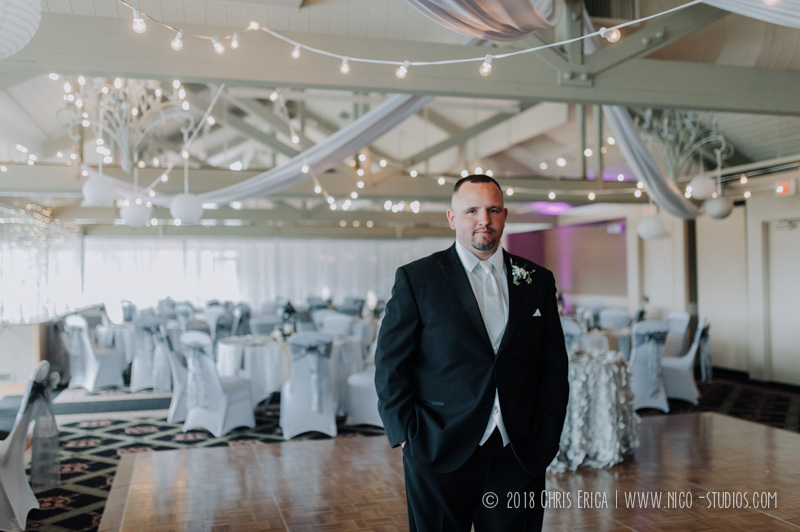 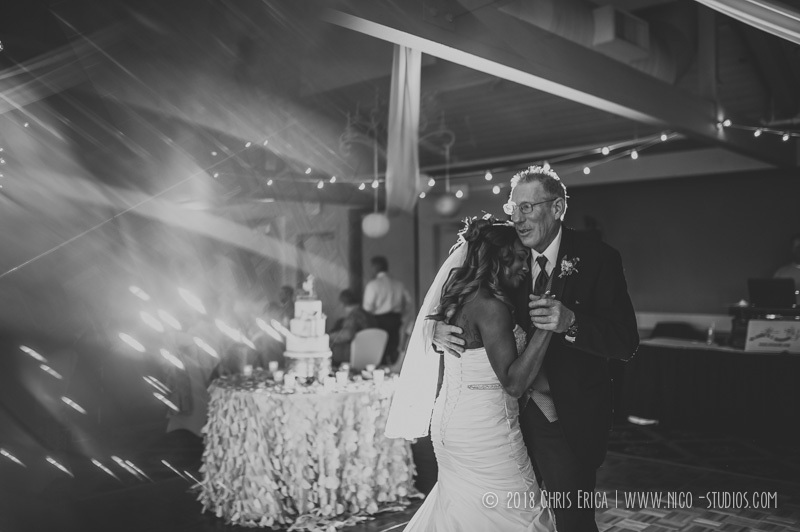 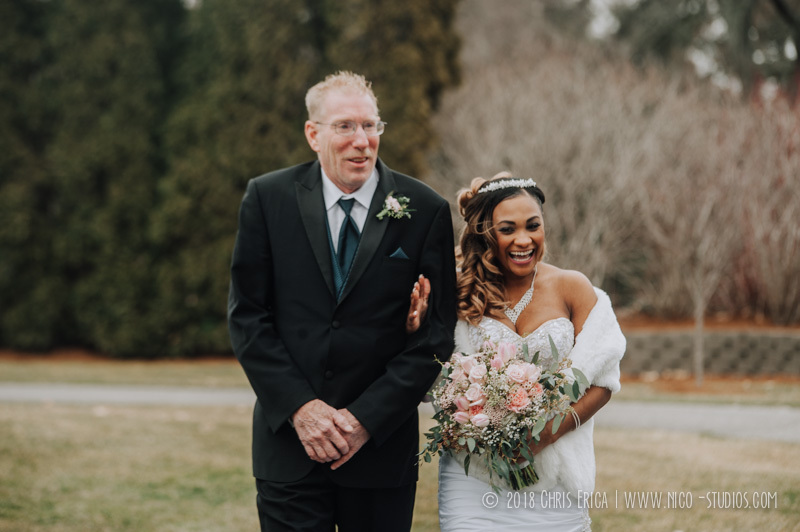 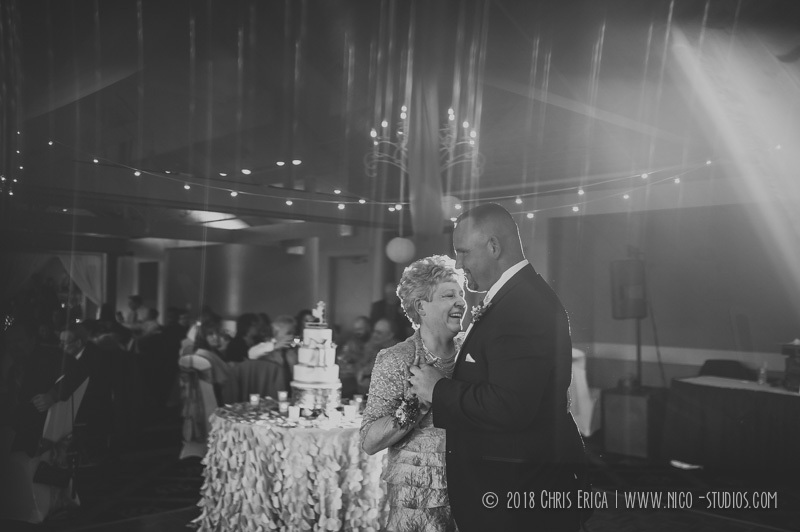 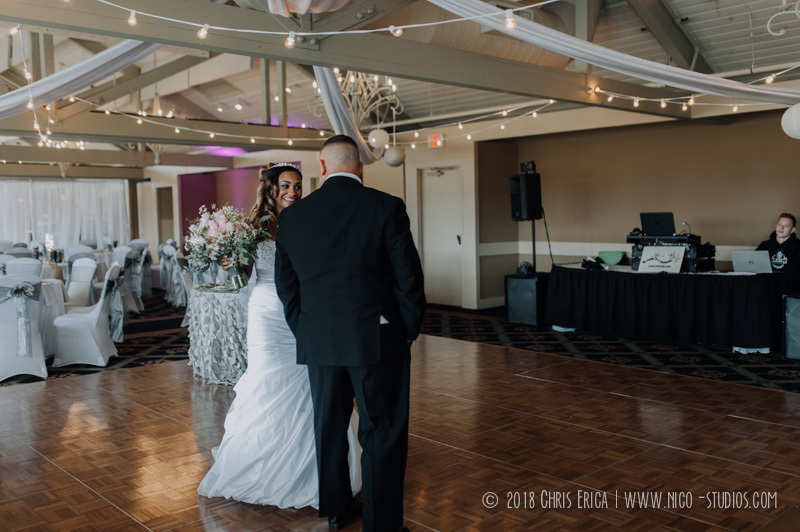 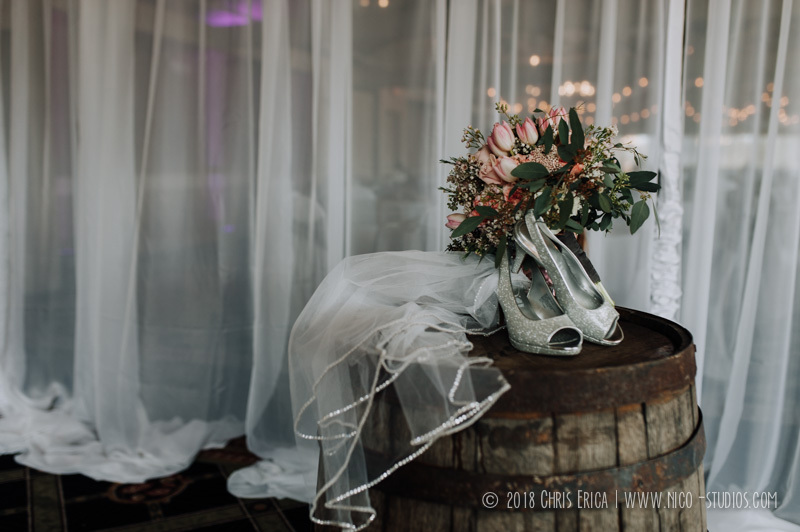 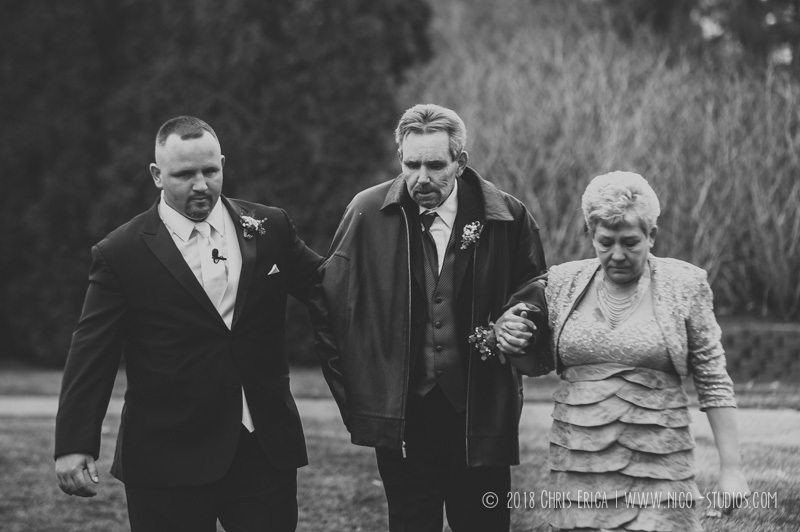 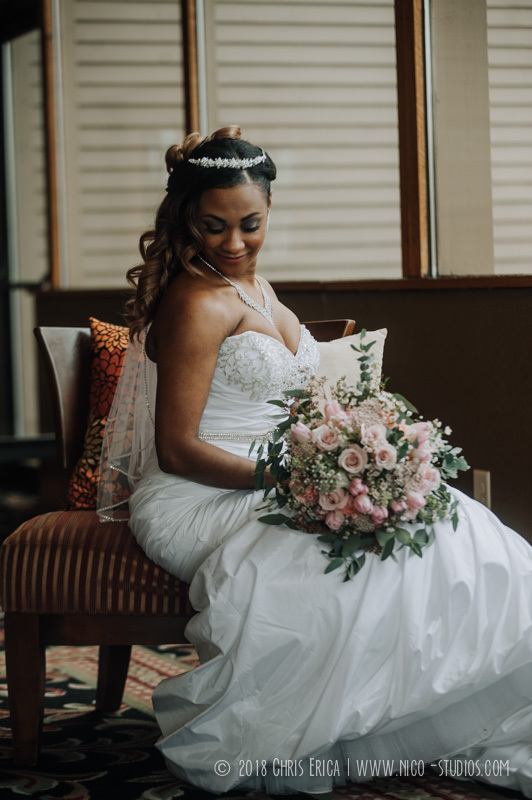 See Robert has worked at the club for a very long time as heads groundskeeper, he spends his days making sure everything looks fabulous and so it was his turn to use the beautiful grounds for himself and his lovely bride. 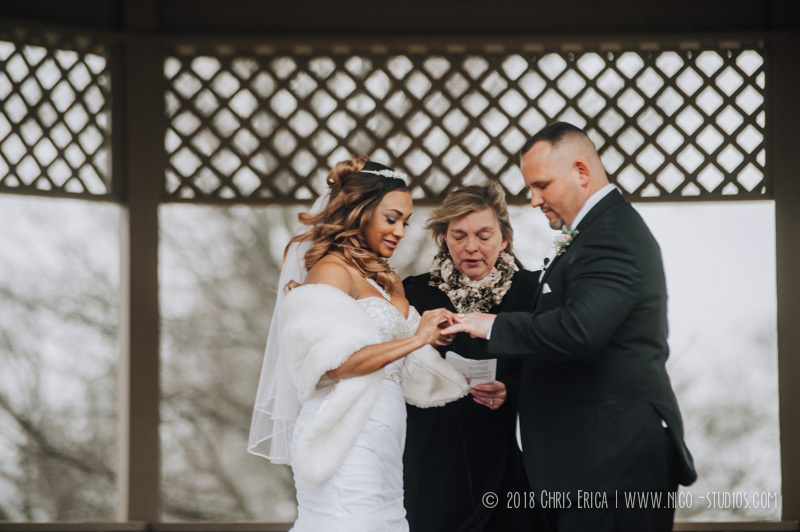 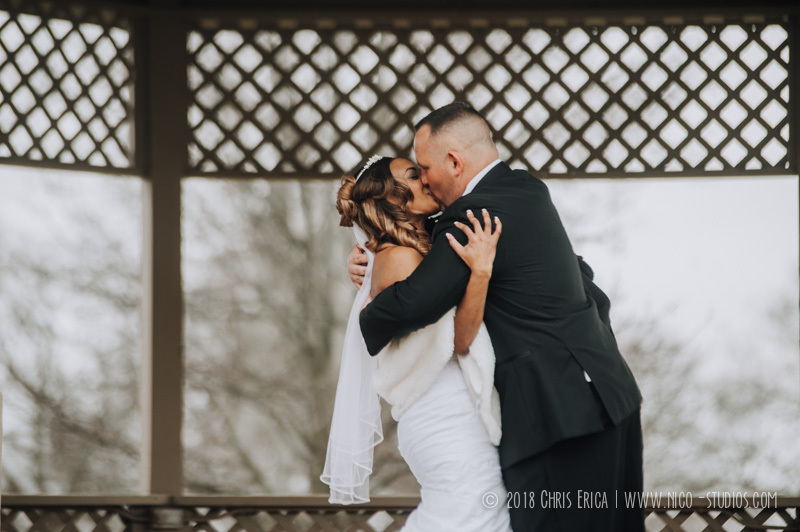 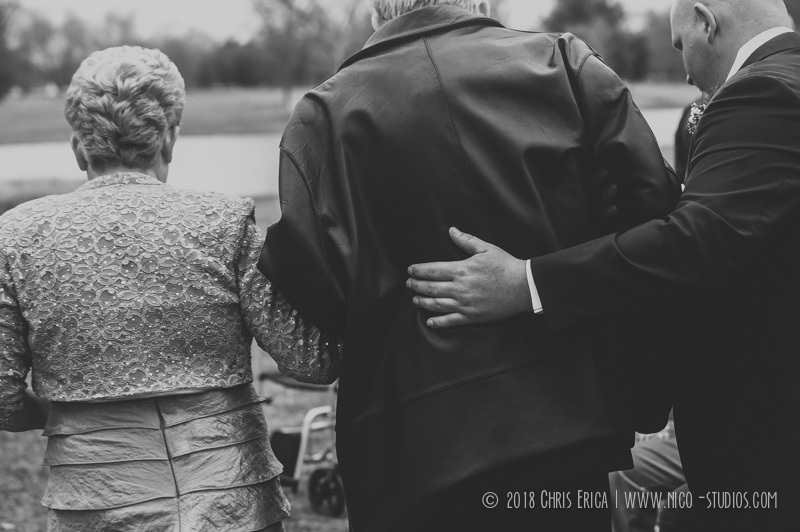 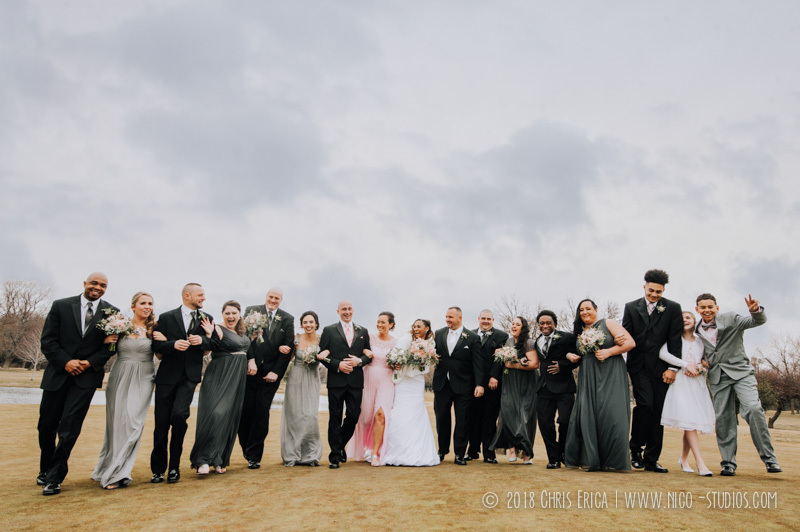 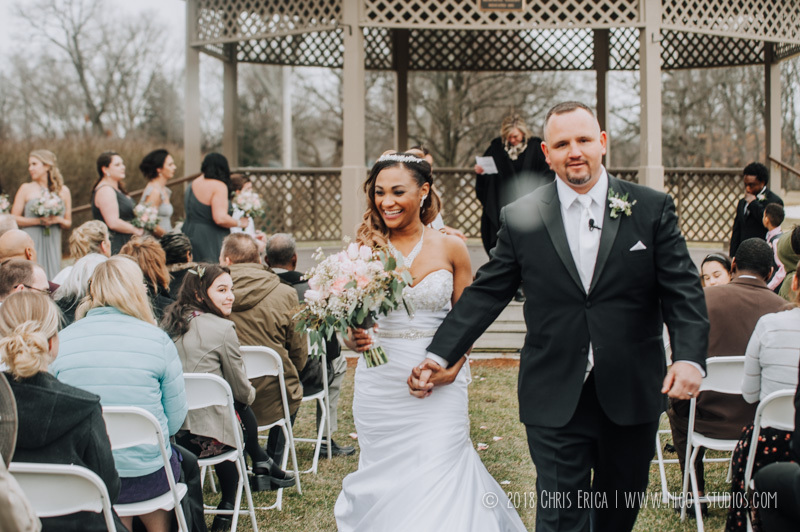 They were married by the gazebo on the ground on a chilly date in late March, but even with the clouds and a little bit of snow flurries they made the best of it and even posed for photos outside! 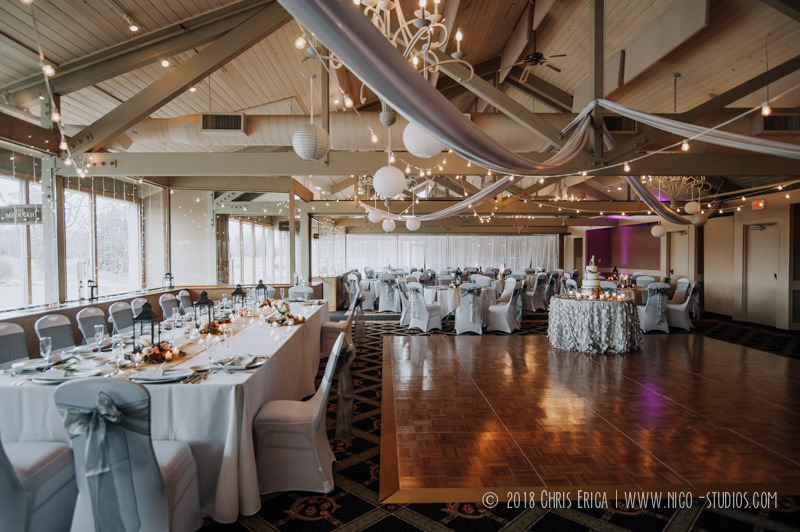 The ceremony and reception was organized and planned by one of the most amazing coordinators in the industry Elena who also works for Morris Park as their director of events & banquets, flowers were designed by Snapdragon Designs, cake was by Sweet Em’s Cake Shoppe, music by In-Tune DJ Co. and catering by Chef Brian Steinway of Morris Park.